Visually striking with a clean and modern look, the Intent Power Bra is made with LYCRA® stretch fiber that combines outstanding comfort with optimal performance. 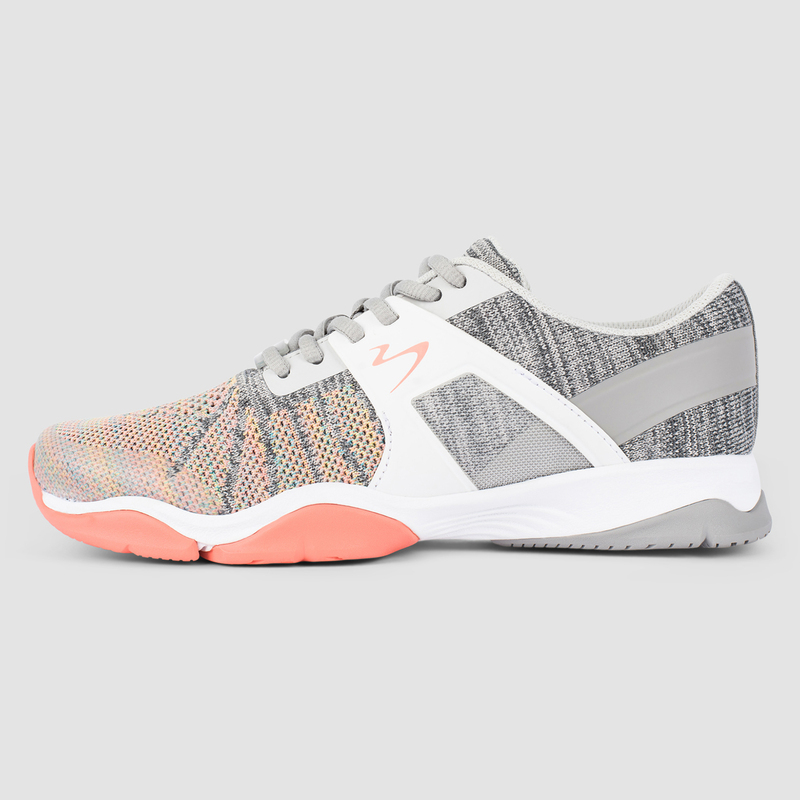 Molded spacer-knit fabric facilitates air flow and breathability, and provides lightweight shape support during intense workouts like running, HIIT workouts and fitness boot camps. Thoughtfully placed power mesh fabric and stylish laser-perforated details help keep you cool, and the durable bonded seams keep the garment lightweight and help to reduce abrasion. Customize your fit with the removable cups.